?221 was raised at the latest car boot. Thanks to Patsy, Pauline, Tina, Gill and Dave Shaw (our odd job man) who made a brilliant stand for our umbrella for when the rains come! Next car boot on Saturday 17th December. 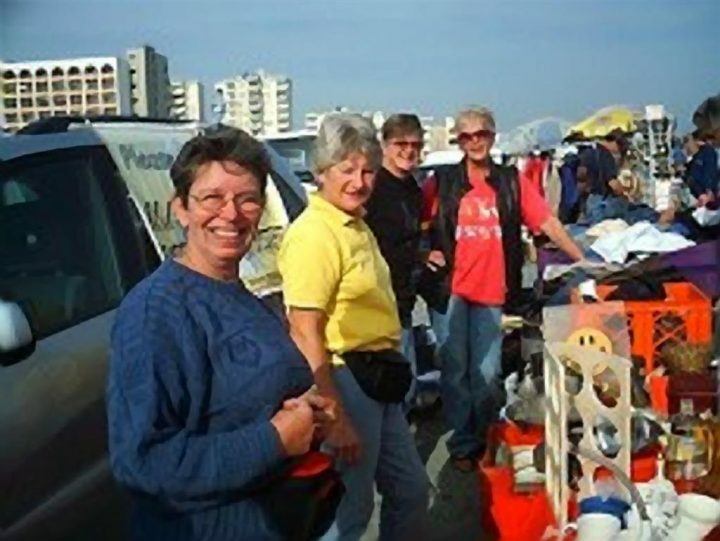 Donations of bric-a-brac, CDs, books, clothes (especially men’s) etc. always welcome.